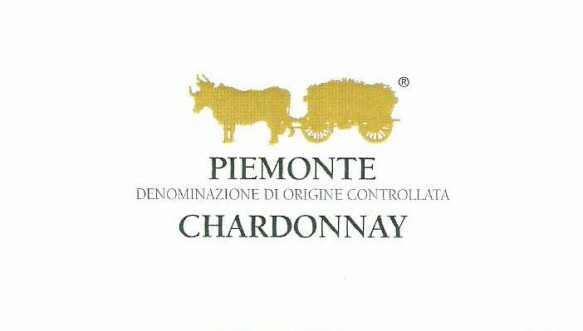 The Piazzo Piemonte Chardonnay is made from 100% Estate grown Chardonnay grapes. 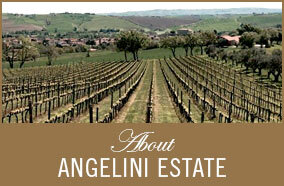 This wine highlights bright Spring colors of straw yellow with greenish highlights. 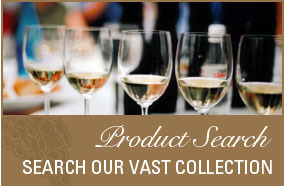 On the palate- tastes of mint, green apple, and lemon/citrus notes keep the wine light and easy drinking. You will be pleased with how well this chardonnay pairs with seafood, soups and white meats. 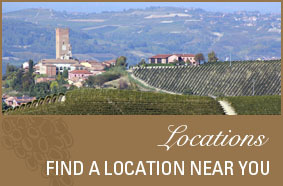 As is the case with many of our wines, this boutique vineyard produces less than 850 cases of Piemonte Chardonnay per vintage – making it an extra special Italian wine to buy now before it’s gone.